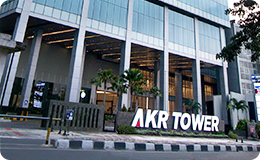 AKR is the leading private sector distributor of refined petroleum products in Indonesia. Since the deregulation of petroleum distribution by the Government in 2005 (Regulation No. 22 of 2001 on Oil and Natural gas), AKR becomes the first national private company to commence distribution of non-subsidized fuels. Leveraging its strong infrastructure in ports and logistics, AKR imports and supplies high speed diesel, fuel oil, and industrial diesel oil to customers in the mining, power generation, plantation, commercial, industrial, and bunker industries. Today, the company has tank terminal facilities in several locations in Indonesia with a total capacity reaching 666,000 KL. 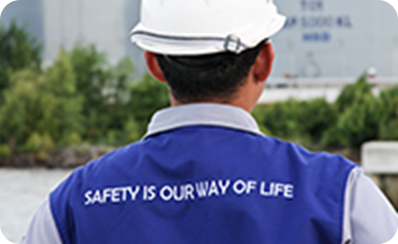 One of the company’s strengths in this business is the company’s reliable supply chain management that ensures capacity, quality and on time fuel distribution to its customers in Indonesia. This is also supported by the operation of the company’s shipping vessels, comprising of tankers, barges and Self-Propelled Oil Barges/SPOB to distribute the product through sea or river. The company vessels are especially designed to deliver fuel in shallow waters up to 2.7m in regions in Kalimantan. AKR is trusted by the Downstream Oil and Gas Deregulatory Body (BPH Migas) to distribute non-subsidized petroleum products in Indonesia. AKR started distributing non-subsidized petroleum products to customers, particularly in the mining, electricity, and bunkering industries. AKR uses its expertise and experience to provide its customers with efficient supply chain and fuel management system to ensure reliable fuel supplies in terms of quantity, quality, and on-time delivery. AKR understands that product quality is very important to maintain our customers’ satisfaction. Therefore, the company has been taking steps to continuously improve its quality control procedures in accordance with the government’s regulations. o	AKR obtains petroleum products from major international oil traders. 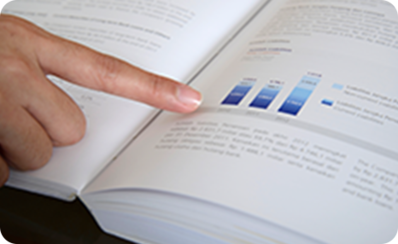 Product specifications are in accordance with the standards set by the government. o	AKR distributes petroleum products from the refinery to the petroleum hub/tank terminal using specialized oil tanker, with high standard of safety level for dangerous petroleum products (BBB level 3). o	AKR stores the petroleum in tank storages with high safety level standard (S.H.E. standards). o	AKR distributes the products from tank terminal to its customers using specialized petroleum truck that could ensure zero level of products contamination.